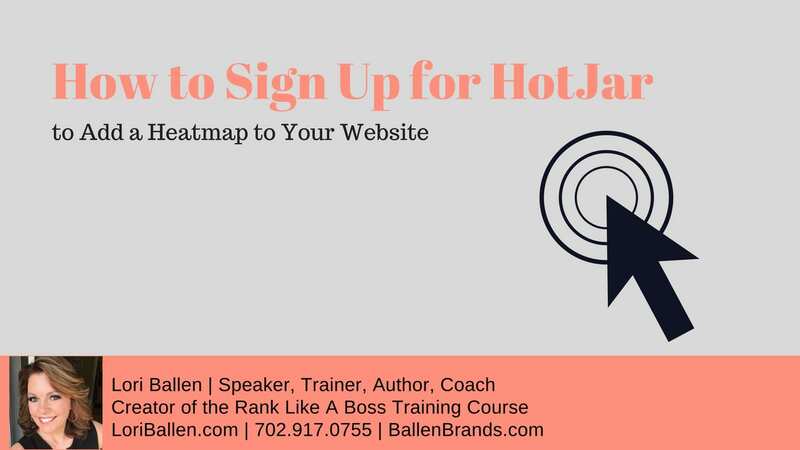 Learn how to sign up for Hotjar to add a heatmap to your website. This really cool heatmap tracking tool, allows you to see where your visitors are clicking on your website so and if they are actually clicking where you want them to. 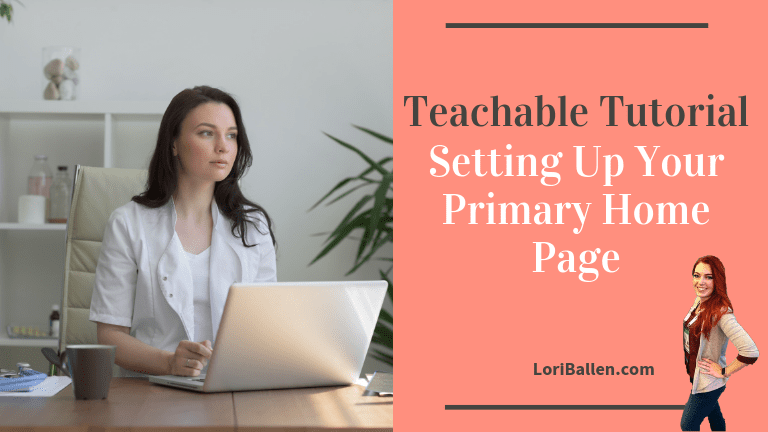 Learn how to optimize your pages and the best way possible. HotJar, which is a really cool heatmap tracking tool. 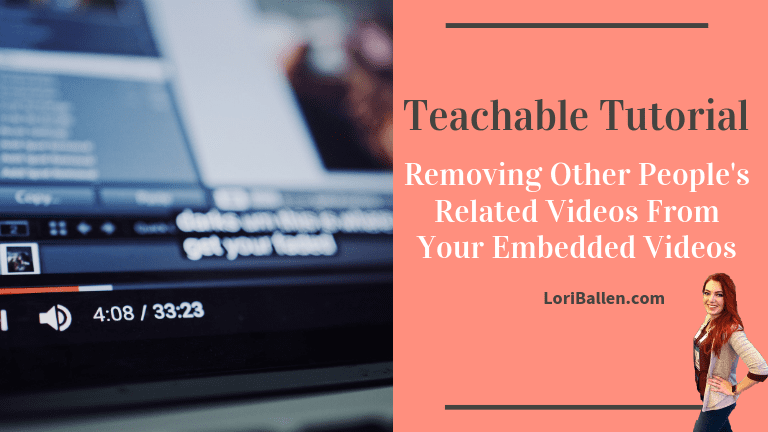 It allows you to see where your visitors are clicking on your website and it also shows you if they’re clicking on things they shouldn’t be. HotJar shows you where they scroll, where they move their mouse, all sorts of really cool stuff to really allow you to optimize your pages and the best way possible. To sign up for HotJar, pop over to Loristools.com or LoriBallen.com/Lorislist, you will see HotJar on our list of handy tools here. When you click on that, it’ll go ahead and take you over to HotJar’s website where you can try it for free. HotJar does have a few different pricing options depending on how many page views you want. Usually, a personal account is going to be more than enough for most people. 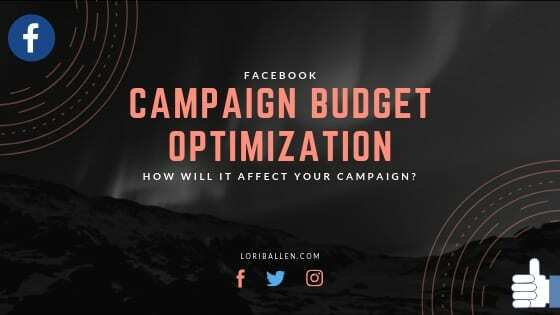 The basic version only allows you to track three pages at a time and then you can go up to the $29 a month if you want unlimited reports. So you’re going to go ahead and enter your information here. Once you click “Try it For Free”, then you choose a password and hit “Agree”. Next, then you’re going to select your role and then your company name, and URL. That’s it!